If you have a hotel, motel, bed & breakfast, vacation home, lodge or campground in the Bear Lake Idaho area we will give you a free listing on our website! UTAH LODGING: To be listed in Utah you must collect the Utah Transient Room Taxes. Go to http://tax.utah.gov/sales/transientroom to learn more. IDAHO LODGING: To be listed in Idaho you must collect the 2% State of Idaho Travel and Convention Tax. 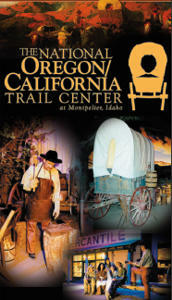 This also enables your lodging facility to be listed on the Idaho High Country Tourism website. Fill out the form below. Call us if you need any help. 435-946-2197 or 1-800-448-BEAR (2327).